How On Earth Do We Monitor Biodiversity Efforts? 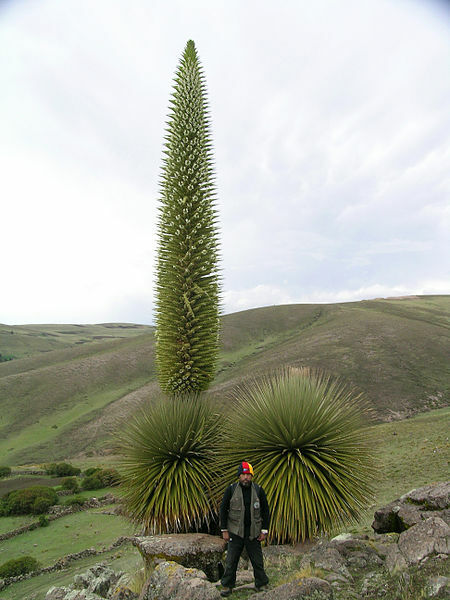 Puya raimondii, a threatened bromeliad in the high Andes. As mentioned in a previous post, there have been a few large-scale programs set up in the past five years, including the Convention on Biological Diversity and Aichi Targets under the Nagoya Protocol. Poring over the latter, I was overwhelmed with questions, mainly about how each target’s broad aim would be implemented, monitored, and reported throughout the world. 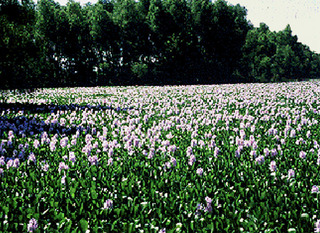 benefits to people, such as the ecosystem services that freshwater provides. The Dashboard focuses on three biodiversity “hotspots”: the tropical Andes, the Great Lakes of Africa, and the Mekong River Valley. Such aims listed in the Aichi as slowing and halting natural habitat loss, preventing the extinction of threatened species, and the protection of biodiverse areas (all by 2020) will be shown in overall trends and quantitative data in the proposed Dashboard. So although the Dashboard’s aims are fairly wide-reaching and lofty, it helps to conceptualize just how the Aichi targets might be achieved. And whether or not these goals will be met by 2020, it’ll be interesting to see whether and how NatureServe’s idea will be embraced by the international community and where it will hopefully go from there. This entry was tagged Aichi Targets, biodiversity, Biodiversity Indicators Dashboard, botany, CBD, conservation, Convention on Biological Diversity, endangered species, habitat loss, invasive species, Nagoya Protocol, NatureServe, plants, preservation, Red List, threatened species. Bookmark the permalink.